Sarah Nader- snader@shawmedia.com Dundee-Crown's Christian Brunner is the 2016 Northwest Herald Wrestler of the Year. Brunner finished his senior season undefeated at 48-0 with 36 pins and he won the 3A state championship at 195 pounds. 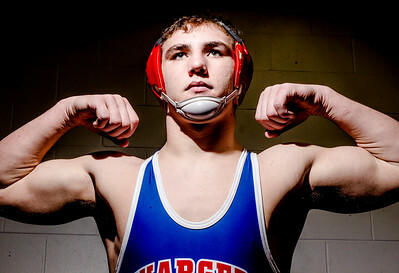 Dundee-Crown's Christian Brunner is the 2016 Northwest Herald Wrestler of the Year. 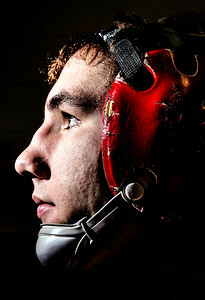 Brunner finished his senior season undefeated at 48-0 with 36 pins and he won the 3A state championship at 195 pounds.